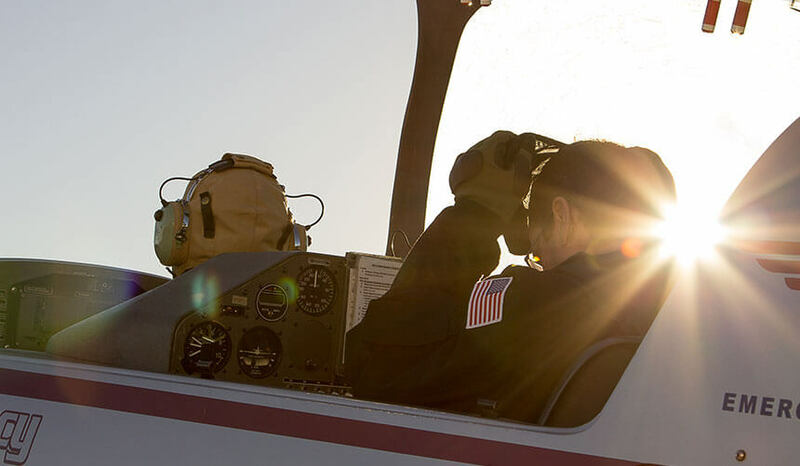 Aerobatics are viewed by some as being foundational to upset recovery training, yet industry-compliant Upset Prevention and Recovery Training (UPRT) is not at all the same as aerobatics. This particular module should be viewed as a fun, experience-enhancing session—not primarily of value to the transferrable expansion of UPRT capability to reduce the risk of Loss of Control In-flight. With that said, there was a time when aerobatic maneuvering of one degree or another was a part of all primary pilot training. As aircraft and pilot training standards evolved it was thought that all-attitude maneuvering was no longer necessary for modern pilots. As recent trends in accident statistics have shown, there are some basic elements of all-attitude flying which provide essential skillsets to all aviators. These fundamentals of all-attitude orientation and control are introduced and revisited through APS initial and core recurrent UPRT. For those who wish to further enhance their manual handling skills and aerobatic capabilities there is the Aerobatics Enhancement recurrent UPRT module. Added on to the core UPRT skills reinvigorated on day one of recurrent training, the optional Aerobatics Enhancement allows for the time to practice classic aerobatic maneuvering and learn how these precision maneuvering skills can enhance your daily flying. Whether it is the autorotation of a snap roll or the lift vector orientation practiced in a hesitation roll, your expert APS instructor can explain the aerodynamic factors involved and relate them to the control of your aircraft where/if applicable. Customers should consider that a minimum of four minutes per maneuver is generally required to develop some level of proficiency, however ten minutes is ideal. For a fun flight just about adrenaline and seeing how much you can handle (i.e. adventure over learning), approximately one minute per maneuver is sufficient for a ‘show and do’ exposure to the maneuver. Please plan accordingly.